Female pattern baldness is a lot more common than people realize, but for those women who have it, the condition can still feel isolating. Society still doesn’t treat baldness in women the same way it does baldness in men, so many women try treatment after treatment to make their hair grow back. For those who think they’ve tried everything, Wayzata Cosmetic Surgery and Spa has an established treatment that’s now being used to stop hair loss: platelet-rich plasma, also known as PRP. PRP is a treatment in which your own blood is drawn and the plasma removed. The plasma is then put through a centrifugal process that actually increases the number of platelets in the plasma. That new, platelet-rich plasma is added back to the drawn blood, which is then injected at the site of concern. This type of procedure has been used to great effect for joint and muscular disorders, as the main idea behind it is that the extra platelets will help you heal faster. Doctors have now started to apply that same concept to hair loss, using platelet rich plasma to encourage new hair growth. 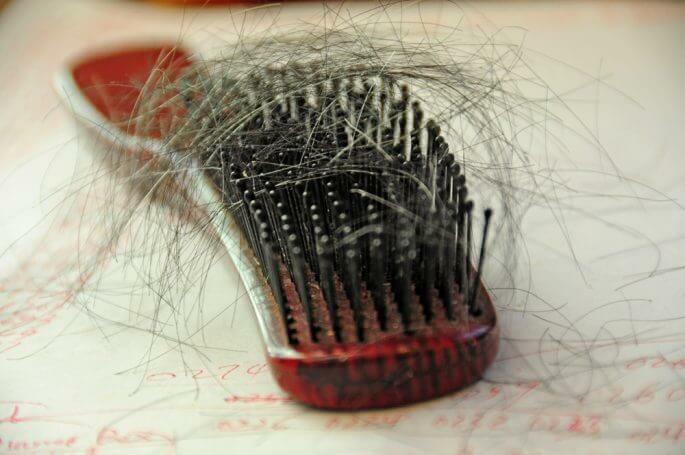 It’s always worth trying to identify why your hair has been thinning. If you know the cause, you can treat it directly. For example, if you know that stress has been a major part of your life recently, and your hair loss started around the same time, then you can treat the stress so that your hair stops falling out. Then you can try platelet-rich plasma treatments to see if they can boost your natural hair growth. improvement is what you want. After a few treatments, you should notice more hair beginning to grow in. What are PRP Treatments Like? Your treatments may be done in specific sections — in other words, you may have to have separate treatments on separate parts of your scalp. This gives you the opportunity to essentially customize the areas where you aim to have more or less regrowth. You do not have to deal with female pattern baldness any longer — and your own blood can help you. Contact our office, located in Wayzata, MN, today to schedule a consultation!